So, if magic and science are incompatible, does that mean gravity is magic or physics? Kate Daniels is scraping by making a living as a mercenary. In her world magic rolls through in waves, knocking out technology and allowing all the beasties to have way too much fun. As a result, people need mercenaries with magical abilities like Kate. Then, as part of a power play, someone kills her guardian sending her after the most powerful magical beast in Atlanta. The Kate Daniels series was recommended to me by my wife. She has been steadily reading the whole series and kept making appreciative sounds whilst reading them. Written by Ilona and Andrew Gordon, I wouldn’t have immediately picked up a book that hints at fantasy romance. 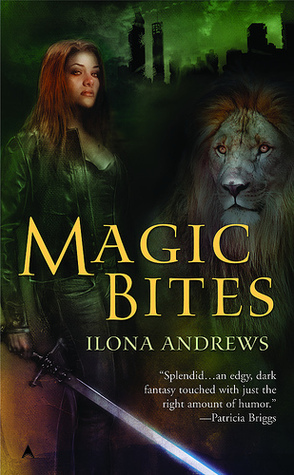 The cover of Magic Bites may be more neutral, but some of the later books in the series I saw in the library had a lot of chiselled male torsos on them. Fortunately for me, Magic Bites reminded me more of a Harry Dresden book than a steamy romance. Kate is a much more likeable character than Harry,* and the world she lives in makes a bit more sense. ** There is also the implication of Kate having continuing adventures that are building toward something, not just another series that will keep churning out instalments. I’m looking forward to reading more of Kate Daniels’ adventures. 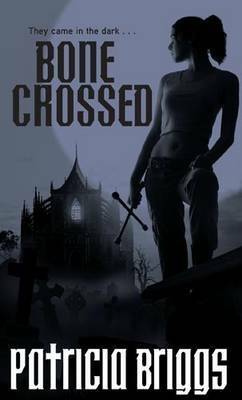 *I originally described this book as Dresden Files except without a jerk as the main character. **I mean, there are only so many world-ending events that Dresden can take on single-handedly before a) someone non-magic notices, and b) the Wizard Council would also get involved. Harry Dresden is living on the memory of ramen noodles and hasn’t heard from his contact at the Chicago Police in ages. But with the full moon dawning, a spate of murders leads Lieutenant Murphy to call on his wizard skills. With the FBI sticking their nose in, Murphy under investigation, and a pack of werewolves on the prowl, Harry is up to his neck in trouble before the moon has risen. 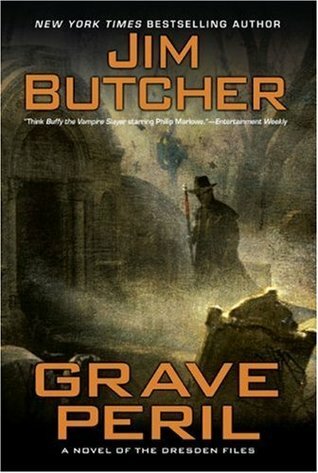 Jim Butcher really does love to make Harry suffer. He is obviously a big believer in creating a large stack of insurmountable odds for each of Dresden’s adventures. This is both entertaining and frustrating. Entertaining because it keeps the suspense up. Frustrating because you kinda want there to be fewer fires layered under the frypan Dresden falls out of. Or to put it another way, you start asking, ‘Isn’t it time to kill the bad guys yet?’ Or to put it another way, the damned suspense nearly killed me. This was another enjoyable Dresden adventure. I’m looking forward to my next one. If you’re only three adventures into your life and already have innumerable enemies seeking vengeance, is it time to stop setting stuff on fire? Harry Dresden has been trying to figure out why ghosts have been tearing up Chicago. The veil between the real world and the Never Never is in turmoil. His godmother wants him to come and play fetch with her. And the Red Court of vampires want him to come over for a meal. Things are going so well that a war might break out. I’m admittedly late to the Harry Dresden fan club. 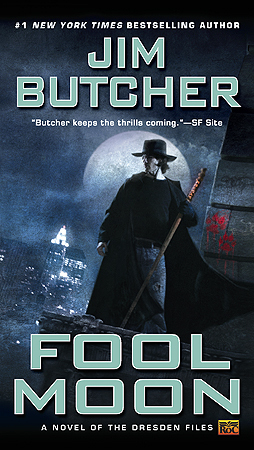 Now having completed my second book in the series, I can see that Jim Butcher loves to stack the odds against Harry. No depths are deep enough, no insurmountable challenges big enough for Harry. Or as Murphy’s Law states: anything that can go wrong, does go wrong. Can’t wait to read more of this series. Book Pitch: The kid from The Sixth Sense grows up to become a short-order cook. 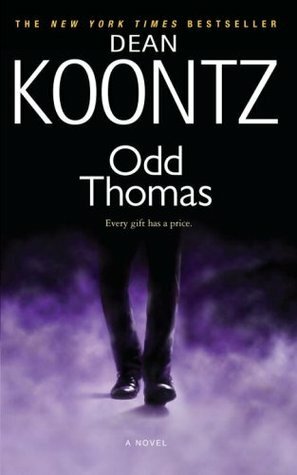 Odd Thomas lives just above the poverty line in a small town. He works as a short-order cook, driver for Elvis’ ghost, and ad hoc homicide consultant. When a creepy guy surrounded by bodachs enters his restaurant, he starts to uncover a plot to stage a mass shooting. Yes, the small town is in the USA; how did you guess? With the help of his soulmate, Stormy, he tries to stop this evil from happening. Ever since I watched the Odd Thomas movie on Netflix – starring Anton Yelchin – I have been meaning to read some Dean Koontz. My last Koontz outing was….. many years ago in the form of Night Chills. For some reason, despite finding Night Chills enjoyable and highly memorable, I’ve not come back to Koontz. Well, the drought has been broken. Despite enjoying Odd Thomas, I still have reservations. The narrative is told in the memoir narrator style, something that robs the book of tension, yet still manages to provide a twist. The story itself feels drawn out, with a lot of detail put into things that probably don’t matter. So I’m left wondering if I’d prefer to try something like Phantoms rather than the next Odd Thomas novel. Probably won’t take me another 30 years to read the next Koontz though. Who knew trolls were brightly coloured down there. Something to keep in mind during your next internet argument. Adam and Mercy’s pack is quickly becoming the go-to problem solving group. Vampire dispute: call the pack. Wayward fae: call the pack. Troll rampaging on a bridge in town and threatening to kill everyone: call the pack. Since that isn’t happening anywhere else, Mercy claims the Tri-cities as their territory and any and all are under their protection. Only took a few seconds for someone to take up the protection offer and give them another headache in the form of a fire-touched human hunted by the fae. This instalment in the Mercy Thompson series sees some of the older conflicts resolved, only to be replaced by new conflicts as the importance of the Columbia Basin pack in the wider world grows. 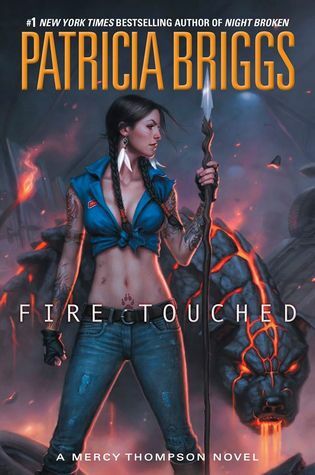 The way Patricia Briggs has gradually grown the Mercy’s world, and the characters who live within it, has felt natural, whilst upping the stakes. Of course now that I’m up-to-date with the series, I have a fortnight to wait for the next instalment to be published. Vampire ghosts: the undead undead? A few weeks earlier, Mercy killed one vampire too many, and now Marsilia and her vampire seethe have found out. Out of the blue pops her old out-of-state college friend with a ghost problem that she hopes Mercy can help with. What convenient timing. It is refreshing to read a fantasy series that doesn’t get bogged down in world building waffle. Aside from being written as though they are standalone novels – whilst being a continuing adventure – there isn’t any fat on this lean series. And as the series has progressed it hasn’t fallen into a rut, nor become formulaic. I’m already halfway through the next in the series and enjoying each Mercy Thompson outing as much as the first.